Check Out Medieval Churches & Fortresses Preserved in the Lovely Areas Close to the Waterfront Managed in Vehicles Driven by Talented Chauffeurs. You will be amazed after reaching the wonderful area of Portofino. This destination is known for its stunning harbour which looks scenic. A large number of tourists visit this area so as to admire the lovely backdrop. You can visit other areas located in the district that are quite impressive. We offer chauffeured vehicles so that the tourists can travel in total luxury. The Portofino to Sestri Levante, Lerici and Portovenere Tour is filled with attractive seafront landmarks. Our chauffeurs are experienced and will tour you safely to each of the prominent sites. This trip package can be accessed on all days of the year. Portofino to Portovenere, Sestri Levante and Lerici Tour will be completed in eight hours. The journey will start from Portofino crossing the Ligurian region. Sestri Levante would be the first destination to reach. You can visit the fisherman’s street leading to the Cathedral. Baia del Silenzio is also a famous landmark in this area. 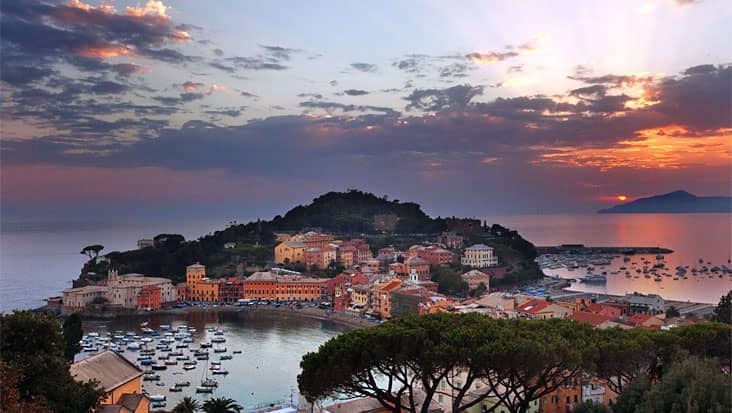 Lerici has its historical greatness which would surely amuse you. The Fortress and the promenade by the sea shouldn’t be skipped during this tour. Your next stop will be Portovenere from where you can access a boat ride to Gallinara Island. The panoramic scenery in these areas is rare to find anywhere else. You can savor excellent sea food during this journey that is quite popular in this district. The driver will offer precise details about each of the popular landmarks during the ride. Moreover, the chauffeur is excellent with the local routes which help in saving travel time. There is an entrance fee for various sites which needs to be paid on the spot. This amount is not part of the main tour expense. 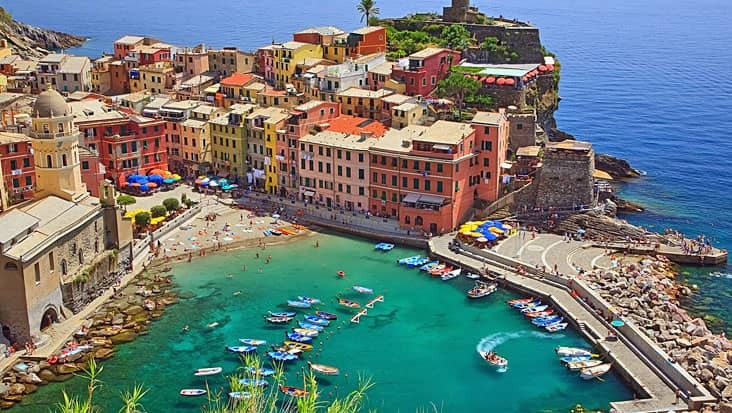 Portofino to Lerici, Portovenere and Sestri Levante Tour can be travelled in rich sedans. You can select a ride of your choice through our chauffeur service. We own Mercedes E-Class and S-Class vehicles along with V-Class and VW Caravelle minivans. These vehicles are perfect for group travelling. You can even hire a bus if the number of travelers is quite large. 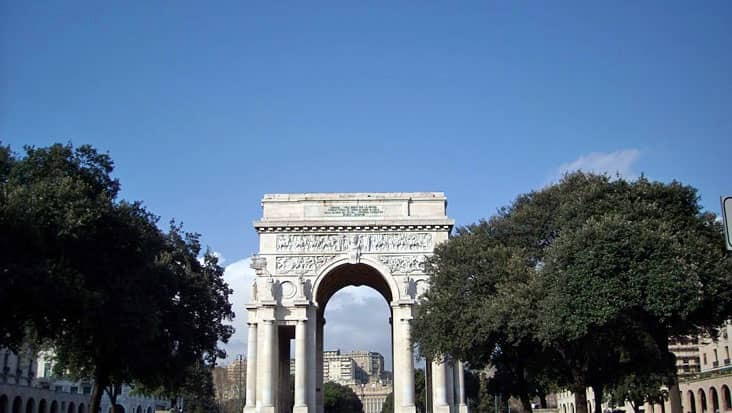 The tour expense varies depending on the number of passengers and the vehicle opted. La Spezia Naval base and Arsenal.